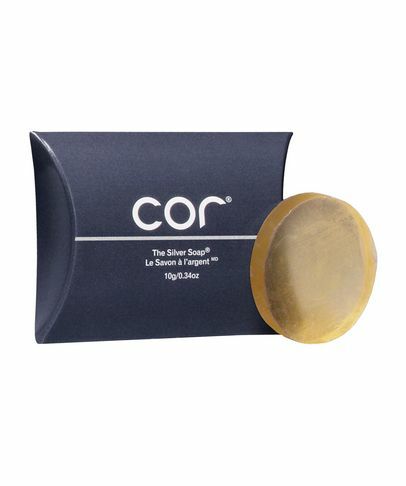 Marrying nature with cutting-edge science, Cor’s Silver Soap harnesses the antibacterial powers of Silver to put the simplicity back into skin care. Housed in a practical case-come-dish that protects from deterioration caused by humidity (even the packaging is considered award-worthy), the soap itself helps repair broken skin, accelerate cell renewal and quash those all-too-common bacterial uprisings. A fuss-free way to protect and perfect your complexion, we've given Silver Soap a Cult Beauty Gold Star.